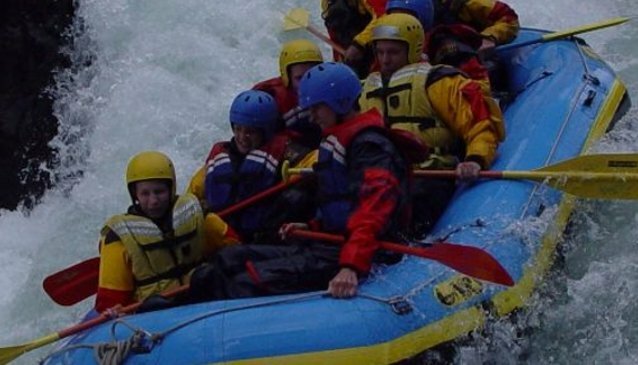 All rafting trips include rafting equipment, highly trained professional guides, transportation between rafting base and the river, and refreshments. 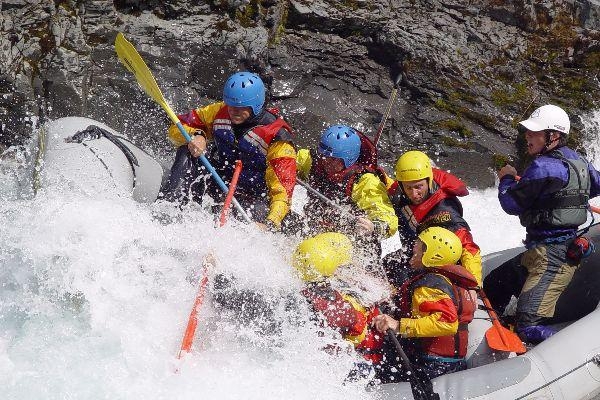 Activity Tours, located in Skagafjordur Valley in north Iceland, operate various adventure activities for individuals and groups. 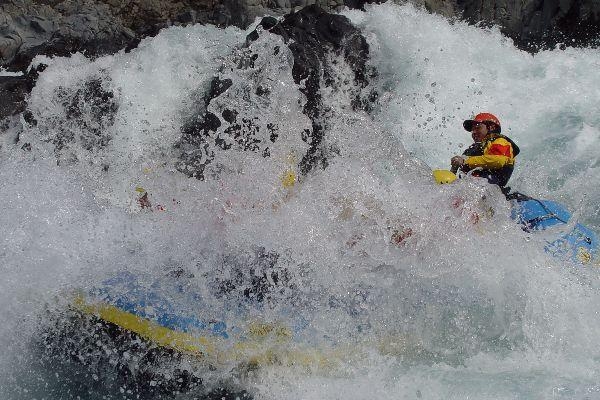 Along with operating kayaking, hiking, abseiling and paintball Activity Tour’s most popular adventure is river rafting. 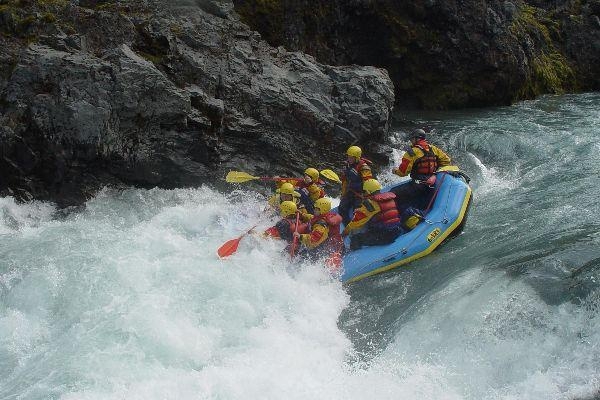 The Skagafjordur region is ideal for river rafting due to the number of available rivers and the variety of white water each river encloses. 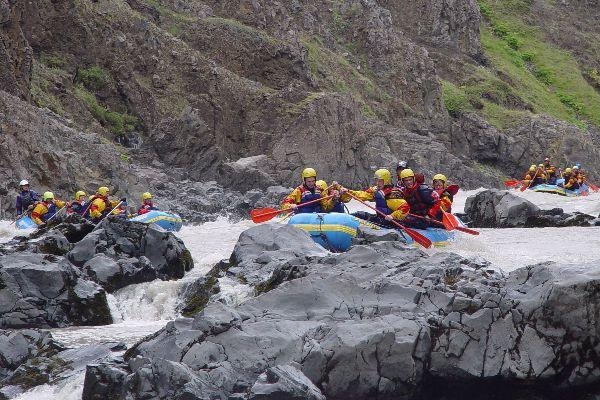 Activity Tours offer four different rafting tours on three rivers, from a scenic one-hour float trip to a 3 day adrenaline-fuelled adventure. 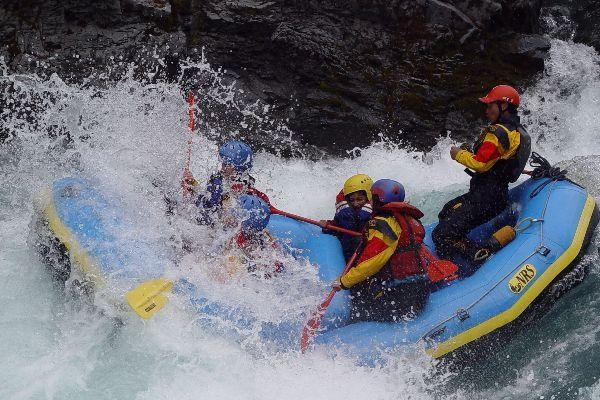 Activity Tour’s most popular river rafting tours are the 6 hour tour on the East Glacial River with a minimum age of 18 years, and the 4 hour tour on West Glacial River with a minimum age of 12 years. 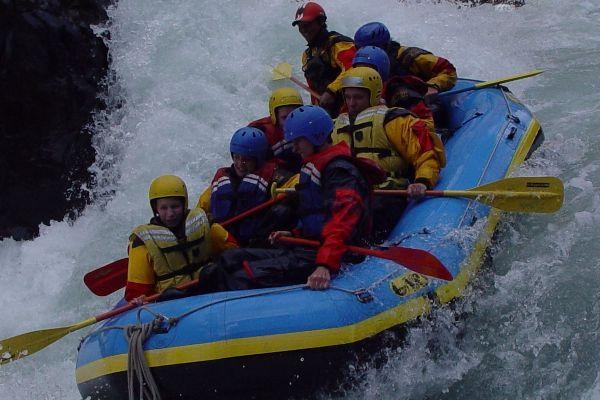 Rafting trips run daily throughout the summer from May through September/October. For more information and booking please visit Activity Tour’s website.